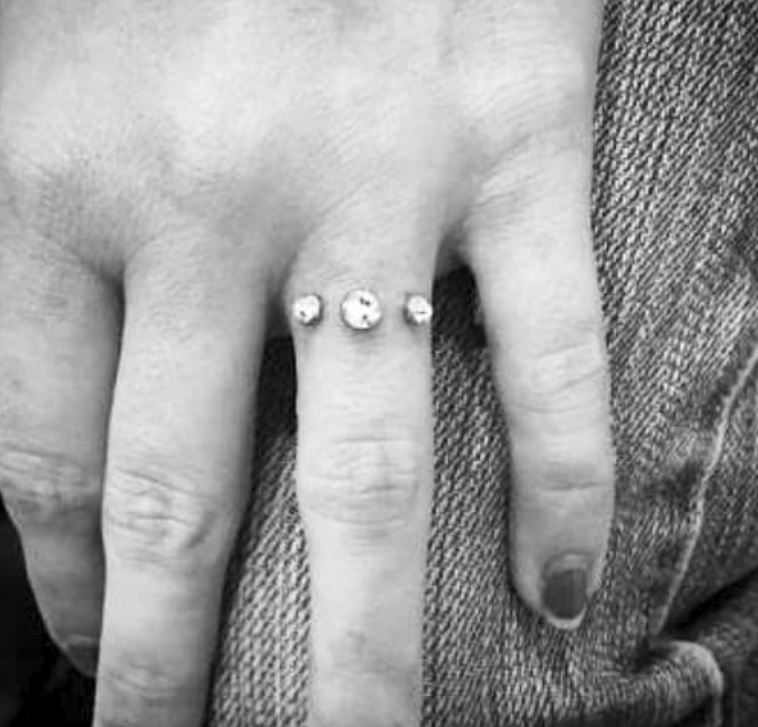 First Tattooed Wedding Rings, Now Engagement Ring Piercing? Did you know about this? 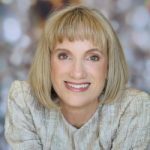 Are you thinking of doing it? When I first saw the image on the left, it was a radio station that showed it on Twitter. I assumed it was photo shopped and I’ll admit I was grossed out. Now years later it’s looking like this is a thing. What do you think about it? Suddenly my feed was blowing up with pictures of engagement ring piercing pictures. 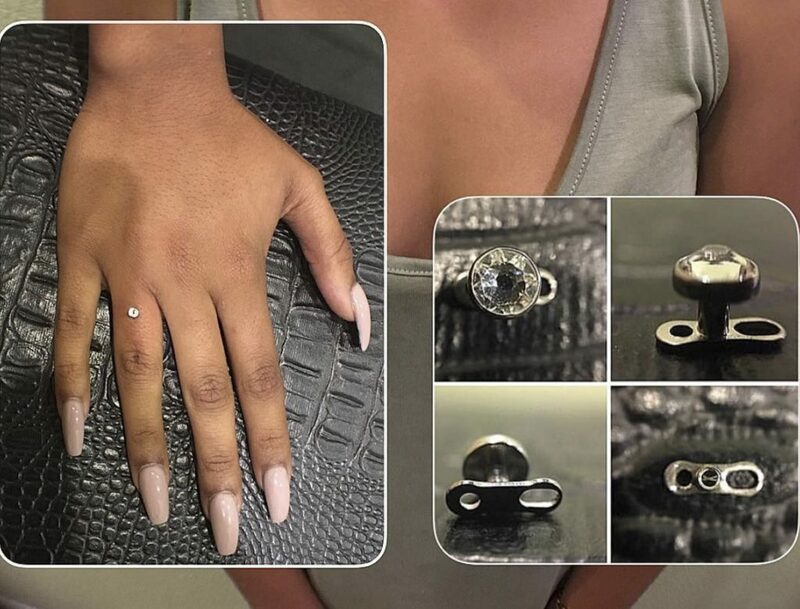 People magazine had an article called, People Are Getting Diamond Dermal Piercings on Their Fingers in Place of Engagement Rings. 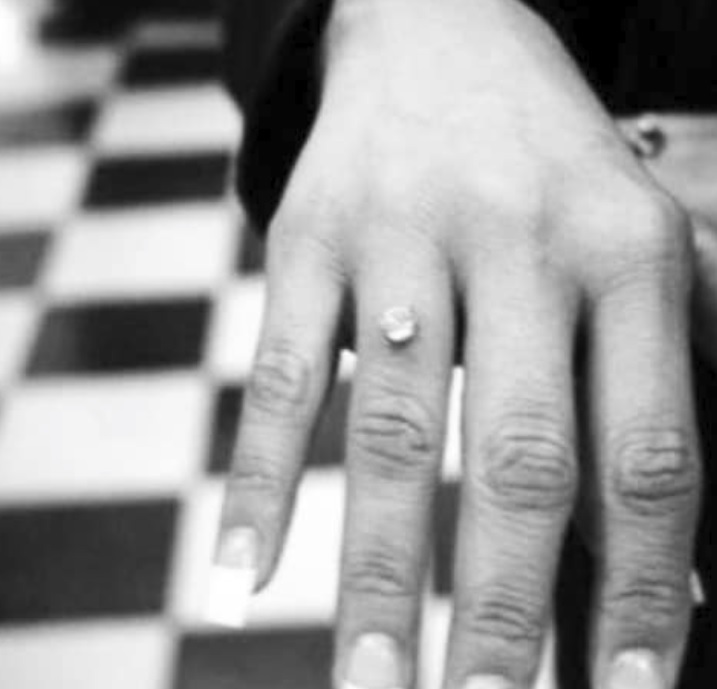 When I saw the picture of the anchors used to hold the diamond in place it became more real to me. 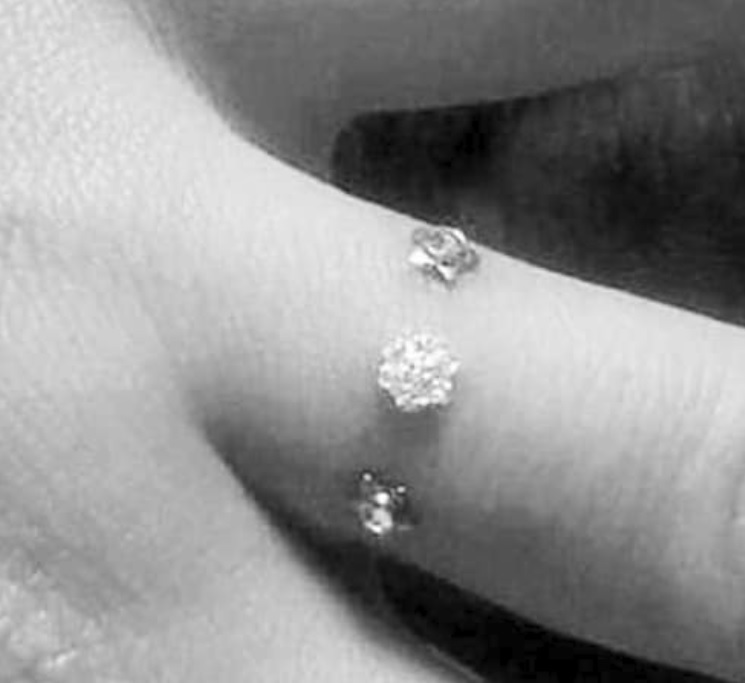 “Micro dermal anchors are safe and the body will hold them for years, as long as they’re in ideal places and if implant-grade titanium is used,” said professional body piercer Billy DeBerry of Fallen Sparrow Tattoo in Kissimmee, Florida. That’s nice and all of him to say so, but seriously, on your hand? Or I check the prongs on my ring and see a giant gouge in it or a prong bent way out of alignment. This tells me that we bang ourselves around without knowing it. Banging a pierced diamond like I banged that prong would be wicked painful. Actually I’m more of an optimist than that. You’re not going to get dumped. But I am after all a jewelry designer. 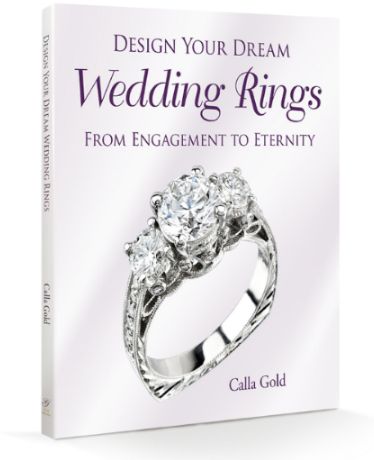 How about a nice gold or platinum engagement ring? Wrong. Just wrong and gross. I could just see that getting caught and ripping the flesh on her hand. I did know a woman once who eschewed the trad ring for a diamond nose piercing. For some reason didn’t look quite as obnoxious.